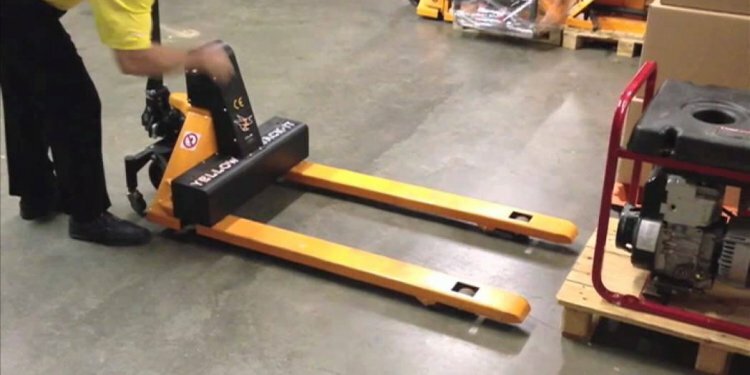 Toyota’s electric pallet jack allows you to do more in less time. Featuring AC Drive System Technology, Toyota offers a wide range of 24V, electric pallet jacks to meet your productivity needs. Industry leading levels of performance and reliability can be found in all of our walkie pallet, end-control walkie/rider, center-control rider and tow tractor units. Attention to operator efficiency and ease of service put overall equipment value to work for you. Browse the industrial equipment we offer for sale from Toyota including electric forklifts, pallet jacks and more! We have the new or used Toyota forklift you’ve been looking for, so please call (866) 696-9125 or visit one of our 9 Toyota material handling equipment dealerships to purchase a forklift truck today. We also have a large rental inventory. Learn more about our Toyota forklifts for rent and contact us now for daily, weekly or monthly lift truck rentals!